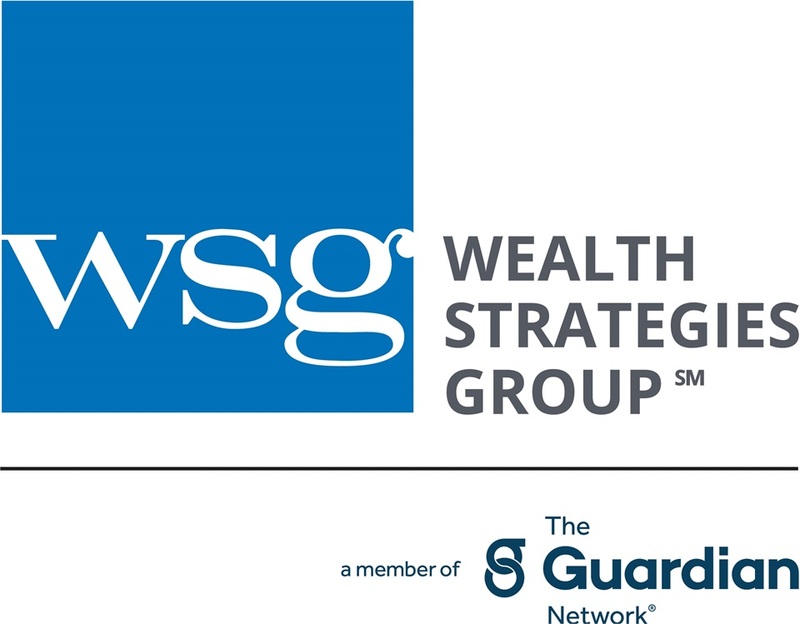 David joined Wealth Strategies group in April 2000 as a Field Representative and took on the dual role of Disability Income Specialist in May 2001. He is also a Financial Advisor and Registered Representative. 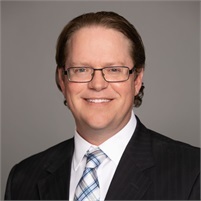 He has been in the insurance industry since he graduated from college with a business degree in 1993 (Southwest Texas State University – San Marcos, TX). David has been consistently ranked in the top 25 of Guardian Field Representatives in individual DI production since he joined the company as well as the top 15 Disability Income Specialists in the company. He has specialized in disability income protection planning for professionals for nearly 23 years. He resides in Parker, Colorado with his wife and three children. Registered Representative & Financial Advisor of Park Avenue Securities, Financial Representative of Guardian.